Posting a daily image or question and hoping for a response is not enough. It’s got to be more than a one-image post that allows the audience to interactive with the content in many ways. 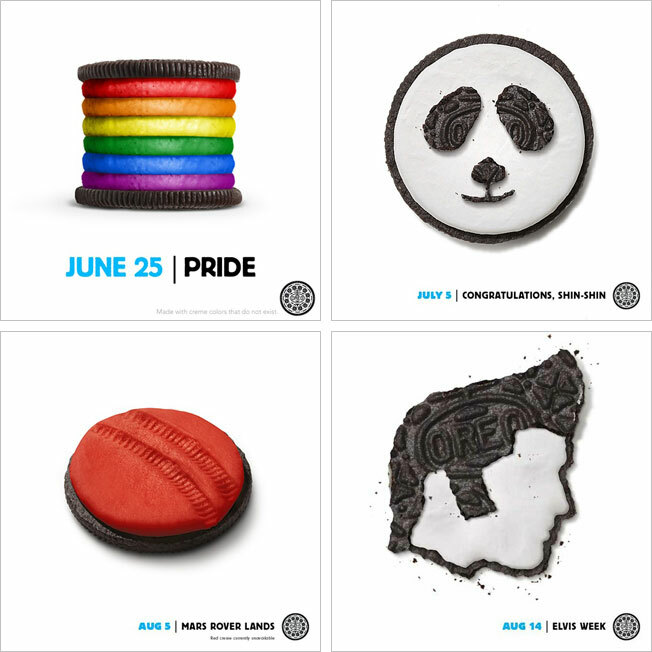 Take for example Oreo’s “Daily Twist” campaign. To celebrate Oreo’s 100th anniversary, a Daily Twist website was created with 100 days of unique images that highlighted a number of significant events in pop culture. 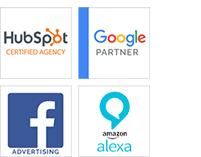 The website also offered a little more to the content, often surprising fans with fun extras like a playable game of Oreo Pong or an Oreo cookie shaped record player spinning cool beats. In addition to creating exceptional interactive content, Oreos managed to achieve something else: consistency. They set out with a goal to have 100 days of content and they did just that. Have a plan, preschedule or preplan content if you need to, but make sure you execute your plan with regularity. This will help keep visitors active and coming back for more. Grey Poupon has always boosted that their mustard is for the those with discernible tastes and with their social media they have moved their messaging into the next decade. “The Society of Good Taste” by Grey Poupon fancy mustard offers a new generation to say ‘but of course’. Boasting content that was reserved for only those with the finest of social involvement, the private and privileged nature of the Facebook page enticed people to explore and enter their page through the Good Taste algorithm to see if they qualified. Grey Poupon had fun with their brand by playing off of their air of exclusivity and refinement. How can you have fun with your brand image? From a small kitchen appliance company who had an unwitting success with a user submitted 140 character tweet Twitter cookbook to British Midland International, who launched a Pinterest re-pin contest (entering fans who re-pinned a randomly selected destination image into a lottery for a round-trip ticket any BMI destination), it’s important you consider your platform. Campaigns don’t often work as one size fits all across your social media platforms. Use one channel to drive to another or have separate campaigns. Don’t just connect your accounts to automatically mimic each other. Does your campaign do more than just drive traffic? Regardless of how popular a campaign becomes, it needs to make connections in the consumers mind to your brand image. Let’s look at the Levi’s partnership with Water.org, again. Levi’s water conservation Facebook game links back to the company’s conservation efforts and strengthens the image of its Water<Less jeans line (manufactured with essentially no water). The Society for Good Taste creatively cements Grey Poupon fancy mustard as refined and exclusive. Don’t just create something. Create a campaign that sticks a positive brand image in the back of a consumer’s mind. Unsure of how the content you’re posting is going to read to your audience? Try showing it to a coworker uninvolved with the campaign and ask for his or her reactions. If he or she saw this post on Twitter, for example, what thoughts would (s)he associate with the content? If the answer you receive is negative feedback, re-work your message to get the desired results. It may take more than one go around to finally hit the desired tone and message you were going for. With a little effort and some outside of the box thinking, you too can create a successful social media campaign. Start small. Maybe you have an exclusive offer or downloadable content if the user shares your link on their social media pages. Whatever you do, remember: Have a Cause and Make it Fun, Create Something Interactive, Have Fun With Your Brand, Make the Most of Your Medium, and Be Positive With Your Brand.